Understanding Emotional Intelligence can help everyone in an organization to collaborate and communicate more effectively. It will help managers and hiring managers pick the better employees. 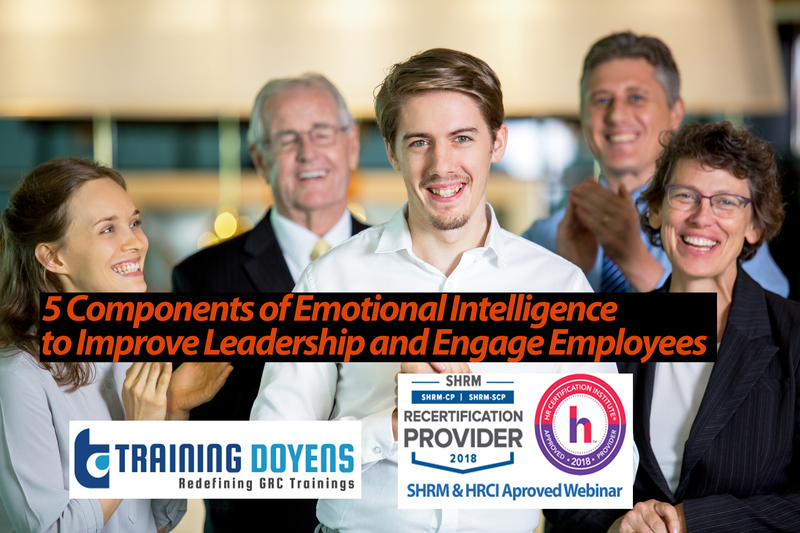 Learn what the hallmarks are of an emotional intelligent person and it will benefit your leadership, your hiring, and your promoting of employees. Emotional Intelligence Leadership Models from Golman book, Primal Leadership”. Learn the 5 components of Emotional Intelligence and the hallmarks of an emotionally intelligent person. This discussion will provide people a better perspective on teams and how to manage various situations. This webinar also includes the 5 Leader Models that can be used by leaders and project managers to get better results.